After a great period for overseas figs, it’s now a bit calmer on the market for the first time in three months. Brazilian and Peruvian product is now on the market, and the South African season has now also started. This year, a shift will occur on the global fig market, for it will be the first time figs are available nearly year-round. In recent years, Peru extended its fig area considerably, and they’ll go from a seasonal period to a nearly year-round period for the first time this year. “Yet the Peruvian figs won’t be appealing for European companies in the summer months, because Peru can’t compete with prices of, among others, Turkish and Spanish product. This is because South American figs are mostly transported via air freight, and are therefore in a different price class. 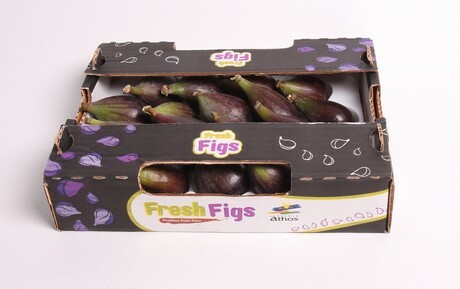 Last year, the Turkish figs were sold for prices between €2.50 and €5.50 per box. You can’t compete with that when you have overseas product. However, a slight tendency can be seen on the market of various players importing per boat, but BUD Holland isn’t ready for that yet,” Edwin says. 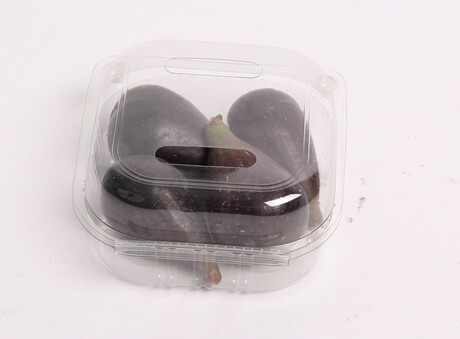 The Peruvian figs of BUD Holland are black figs of the Toro Sentado variety. “This fig is more like European figs than the Brazilian green fig. The green fig looks a bit nicer and stabler than the black fig in appearance, but the black version wins regarding flavour,” Edwin continues. The fig consumption is gradually growing in Europe, particularly in the Scandinavian countries, the UK and Germany, but also in Southern Europe. 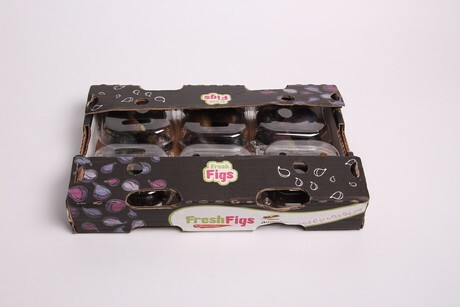 In the past, figs were only popular among consumers with ethnic backgrounds. 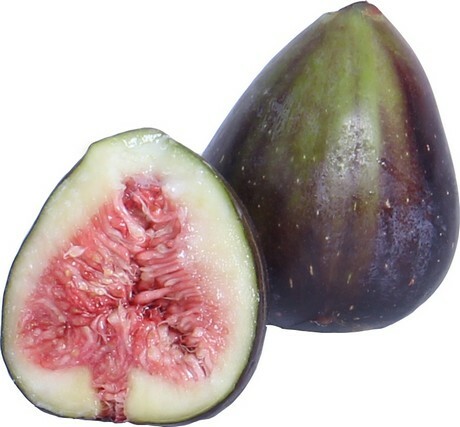 Nowadays, figs are often used in salads, dishes and marmalade. Figs are also well-suited to the popular healthy life styles getting a lot of attention nowadays. Due to the expansion of the Peruvian fig area, the country is now looking for new markets besides Europe and the US. “Asia offers a completely new market for Peru and other countries. Yet this year, more Peruvian product will be sent to Europe, and that’s why it’ll be tense in July and August when European and Turkish figs arrive on the market. Hopefully, Peru won’t be on the market by then,” Edwin concludes.